Subramanya heads the Sales at Rapid GPRS. He is an Engineer and a leading Certified Financial Planner from FPSB India. 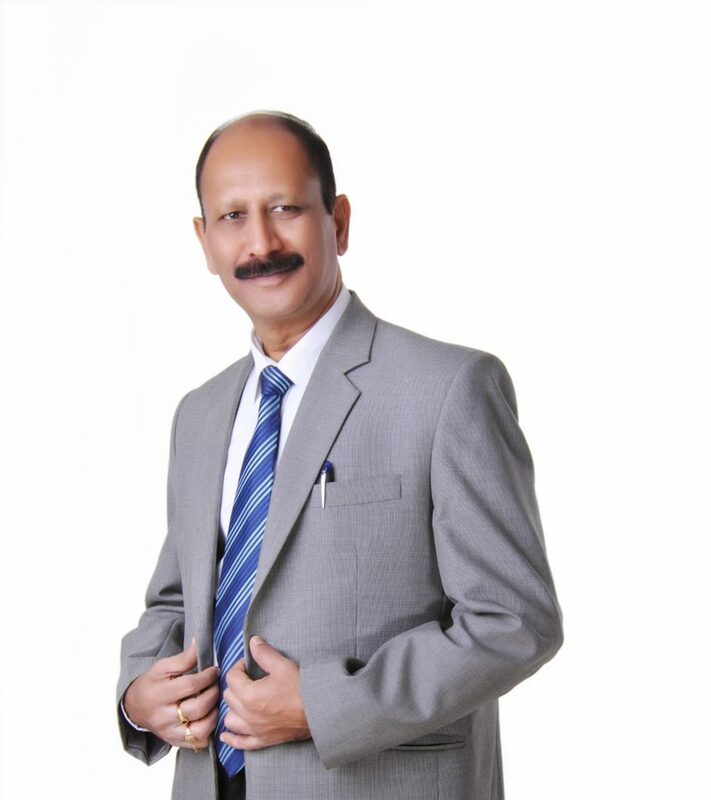 With over 3 decades of experience in Business, Engineering, Industrial Automation & personal finance, he has successfully transformed many individuals and families across India & overseas. Subramanya is a serial Entrepreneur and also the principal adviser at Abundance in Life. Prior to starting Rapid GPRS, Subramanya was working with Bosch Group for a period of 10 years and also started his industrial ventures. In his footsteps, Rapid GPRS is built on sound principles. He is also an active and recognised member of Rotary club & BNI. He is also AMFI & IRDA and Intuit Quick books online pro advisers certified.